Interbike, Interbike, you've bested us again. You're a celebration, a party—overflowing with men. So soon you had us stumbling amongst the industry's who's whos. Only to find it's time to get to the showroom floor. Getting lost is a given, so it's best to just embrace it. Remember, time away from the strip means less chance of an ankle bracelet. Getting from booth to booth is a taller order than the parting of the Red Sea. 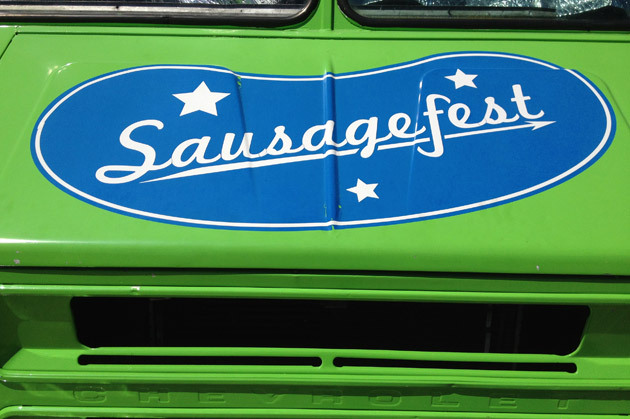 A food truck at the Outdoor Demo calls it like it is. Just one of many in this single week that seems to shorten your life expectancy by over a year. But the problem, you see, is after one day everyone's toast. Enough to turn paradise into a rainy day in pajamas and a boiling kettle. 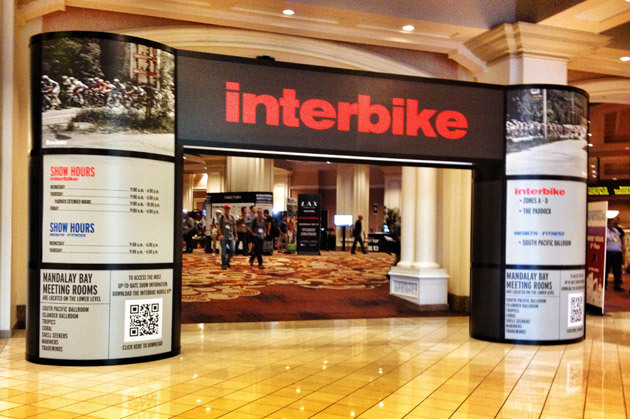 Interbike, Interbike, we bid you adieu.